A surge of failed Afghan asylum seekers forcibly returned from Europe are at risk of torture, kidnapping and death in war-torn Afghanistan, Amnesty International said today (5 October). The figure covers asylum seekers who were detained and then deported from European countries, and those who “ostensibly voluntarily” returned with financial assistance, Amnesty said. Mohammad Anwar arrived in Pakistan as a child more than 35 years ago but is leaving as a father, his family among the thousands of uprooted Afghan refugees “returning” to a war-torn homeland many of them have never seen. 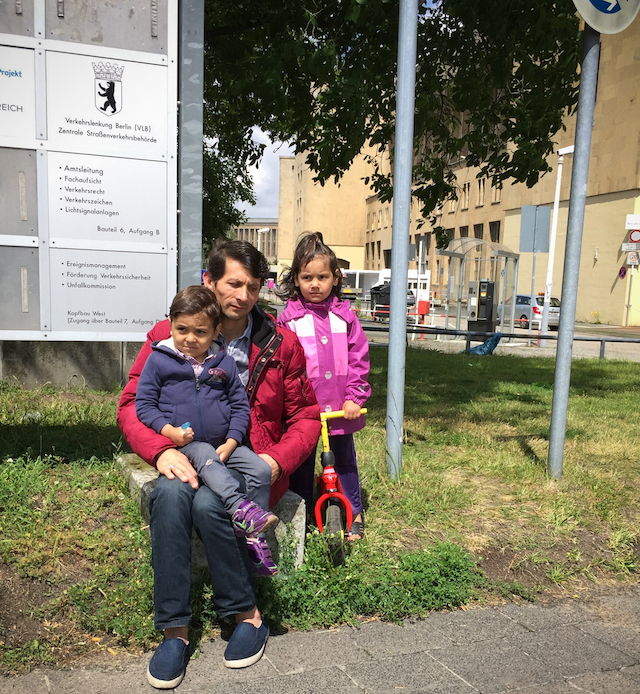 “European governments are forcing increasing numbers of asylum seekers back to the dangers from which they fled, in brazen violation of international law,” Amnesty said in a report, “Forced Back to Danger”. The influx of returnees from Europe coincided with rising civilian casualties in Afghanistan’s bloody conflict as Afghan security forces struggle to beat back Taliban and Islamic State jihadists in much of the country. Nearly 11,500 civilians were killed or wounded in 2016 — one third of them children — according to the United Nations, the highest number of annual non-combatant casualties since it began collecting figures in 2009. As part of its research for the report Amnesty said it gathered testimony from 18 Afghan men, women and children “forcibly returned” to Afghanistan. 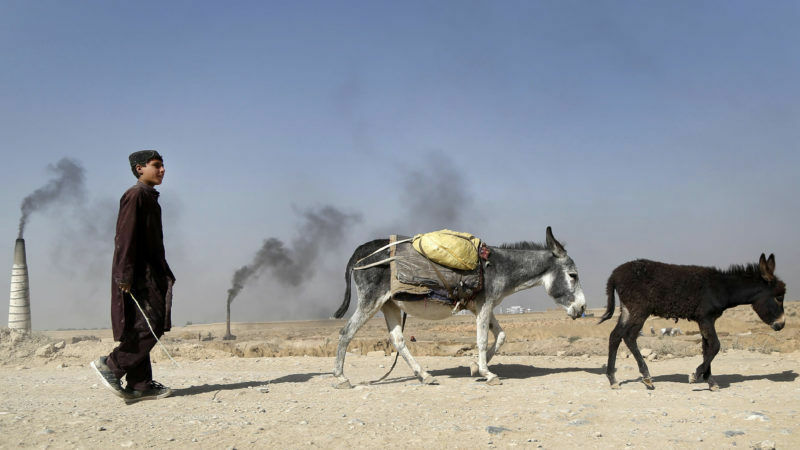 “Wilfully blind to the evidence that violence is at a record high and no part of Afghanistan is safe, they are putting people are risk of torture, kidnapping, death and other horrors,” said Anna Shea, Amnesty’s researcher on refugee and migrant rights. Amnesty called on European countries to suspend further deportations until the situation in Afghanistan “permits returns to take place in safety and dignity”. The report comes after Germany resumed deportations last month, after suspending the process when a huge truck bomb hit the Afghan capital Kabul on 31 May, killing about 150 people and wounding hundreds more. 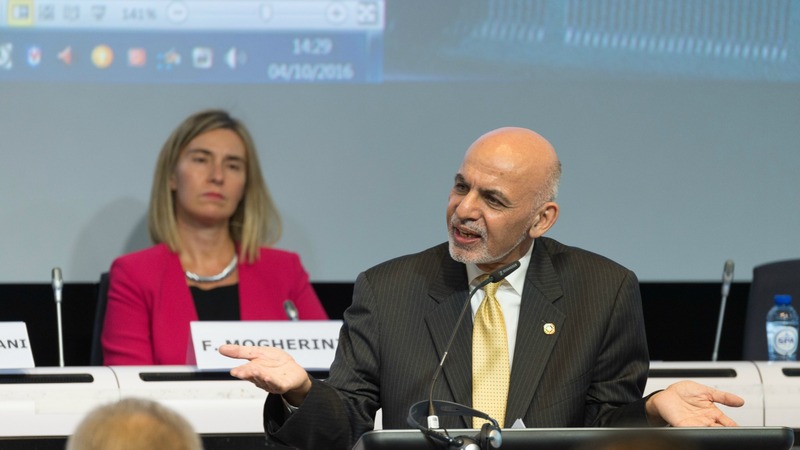 World powers meet in Brussels yesterday (4 October) to pledge billions of dollars for Afghanistan until 2020, as fresh Taliban violence underscores the challenges 15 years after the US toppled the Islamist movement. “The same European countries that once pledged support for a better future for Afghans are now crushing their hopes and abandoning them to a country that has become even more dangerous since they fled,” said Horia Mosadiq, Amnesty’s Afghanistan researcher.